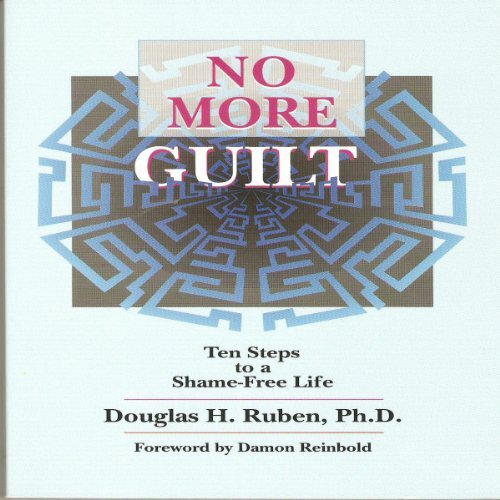 Showing results by author "Douglas H. Ruben"
Drawing on well-researched, clinically proven methods of behavioral therapy, prolific author-psychologist Dr Douglas Ruben has proudced a dynamic ten-step course in shame relief--a malady plagung many members of today's stress-laden, never enough society. 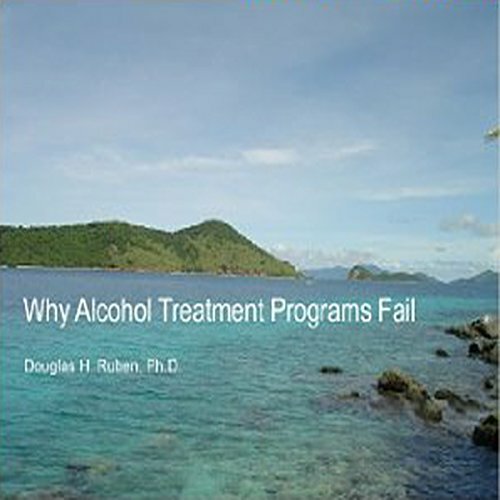 Dr. Ruben outlines specific problems that can be overcome by his method. 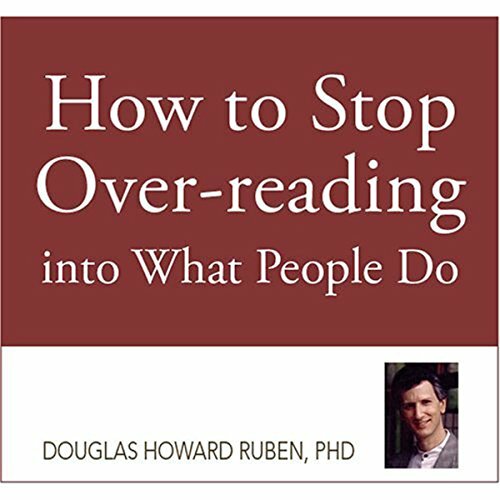 Included among these are perfectionism, avoidance or escape from fear, personalizing problems, and repeating bad relationshps. Army leaders are expressing increased alarm about the mental health of soldiers sent back to the front again and again under duress. Among combat troops sent to Iraq for the third or fourth time, more than one in four show signs of anxiety, depression, or acute stress, all symptoms of PTSD. Other soldiers poorly adjust when they get home. 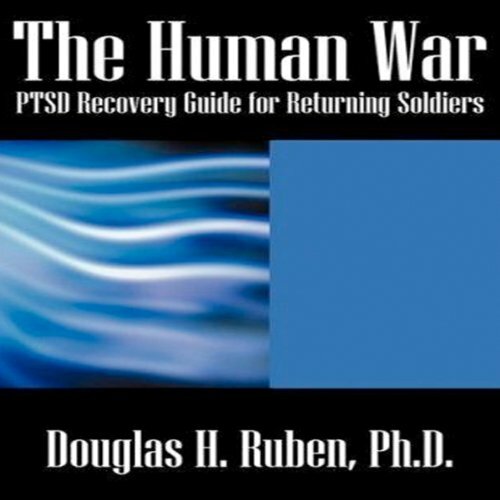 This self-help manual provides urgent relief to the soldiers of long and multiple deployments in Iraq or just retuning home. Chapters are first-aid kits of fast, practical, and effective strategies to defuse stress and feel emotionally alive again. Are people just evil or horribly impulsive? People are not evil. But they do exhibit evil behavior. 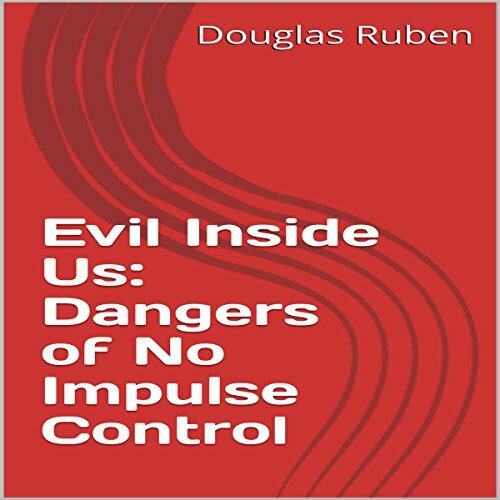 Evil Inside Us: Dangers of No Impulse Control addresses the sheer threat to self and others when you give into everything you want. Indulgence is more than gluttony. Indulgence is instant gratification. You indulge in urges or impulses for personal gain. But the effects can be apocalyptic. It can create monstrous and selfish behaviors that can disrupt jobs, friendships, partner relationships, daily routines, sexual habits and the government. 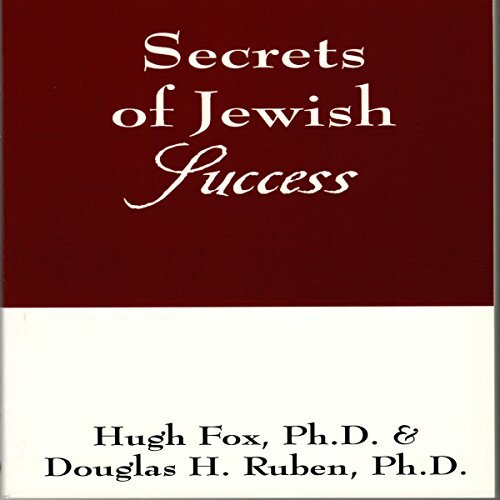 Secrets revealed on why Jewish people are resilient, highly motivated, and persistent Internationally renowned professor and a research psychologist brilliantly portray a study of human ambition in i>Secrets of Jewish Success. Professor Hugh Fox presents a compelling example of how adoration of torah, family affection, heritage of tribal wisdom, and a winning formula have inspired centuries of American and European Jews to reach the pinnacle of their careers. This is a book in the I-Can-Do-It book series. 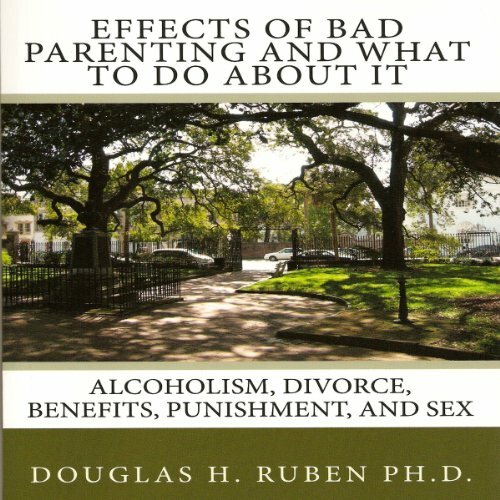 This audiobook covers the common behavior side-effects of family alcoholism on toddlers to late teens. It also discusses what you, as the nondrinking parent, can do to reverse the side-effects. Practical guidelines put you in the driver's seat to assure your kids receive important coping skills and resilience. 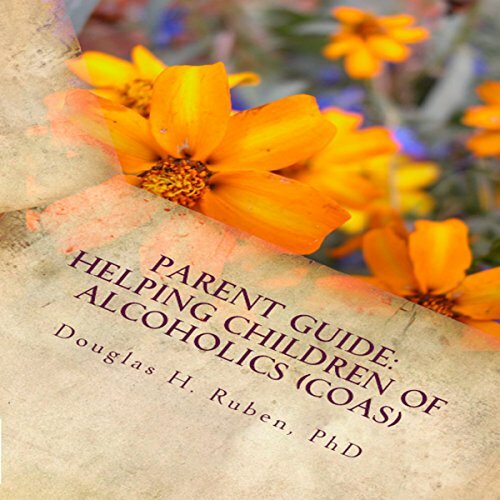 Children of alcoholics (CoAs) may or may not be drinkers when they grow into adulthood, but they will be tolerant to drinkers, and form bad habits. For anybody who asks: Why do I care? Why do I get anxious all the time? Why do I get so angry at people? What makes me so depressed? Why do I hold feelings inside? 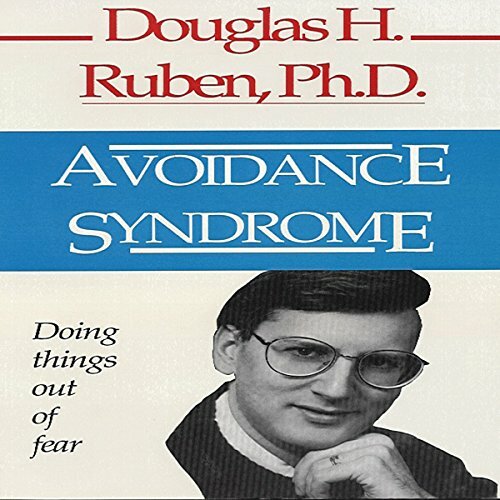 Now science has the answer - it's the avoidance syndrome. Gain powerful insight on why your fear is out of control and what to do about it. Never be a victim of fear again. Avoidance Syndrome is your first-aid kit on solving avoidance habits once and for all. 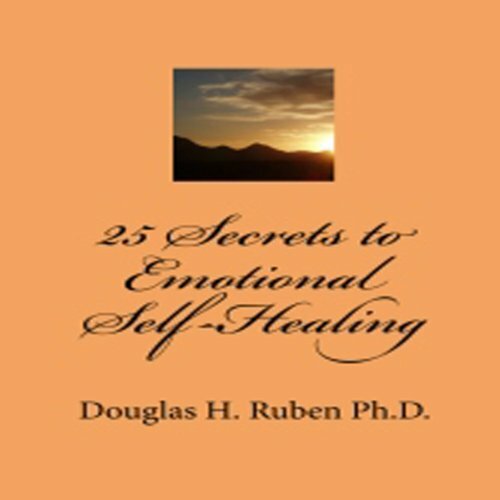 25 Secrets to Emotional Self-Healing give you 25 powerful steps to erase a stress-producing lifestyle. Here is your menu for slowing down the pace of life, and feeling not just okay, not just good, but great! Short, practical guidelines are for worriers, depressed and insecure people, and anybody trapped in the same circle of mistakes. 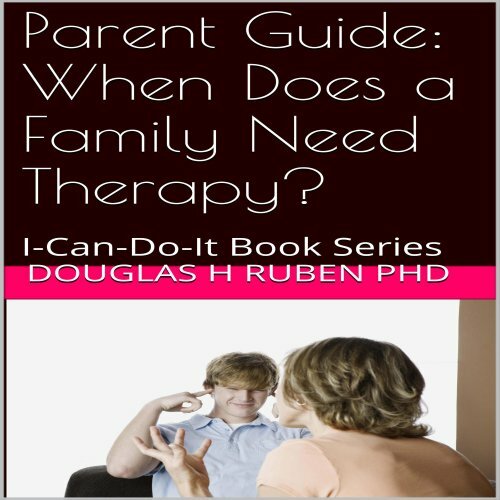 Parent Guide: When Does a Family Need Therapy? 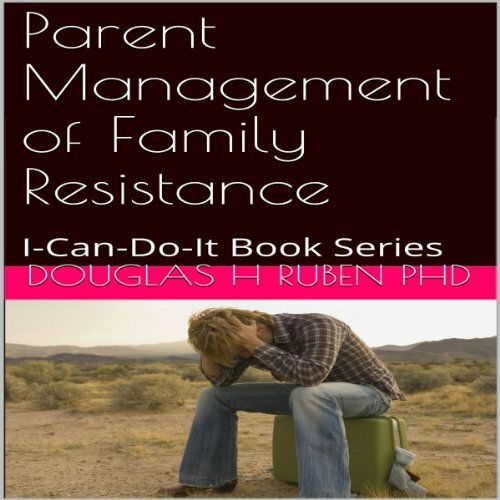 This audiobook helps you figure out when it is right to seek outside help or therapy. Professionals may tell you that your child has problems. Some educators may even urge testing through the school to find out if your child qualifies for learning disabilities or emotional impairment. 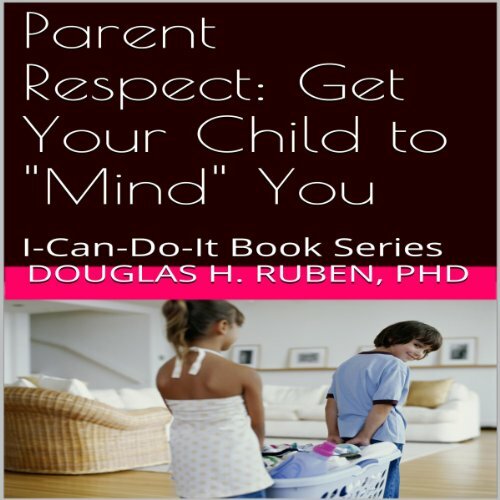 Still, feedback about your child's misbehavior may come from trusted friends and relatives. How do you know who is right? And once you make the choice for therapy, which therapy is right for you and your family? Use this audiobook to begin answering these questions. 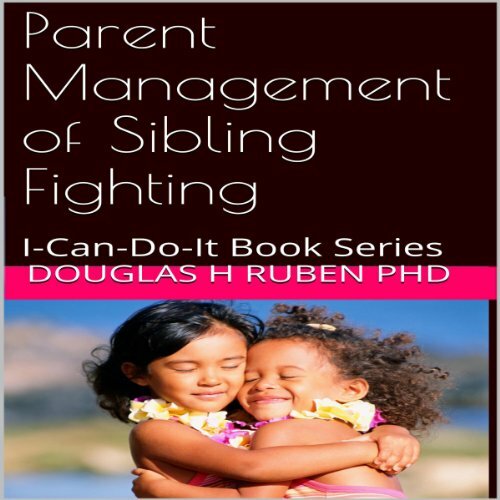 This is a power-point book in the I-Can-Do-It Book series. 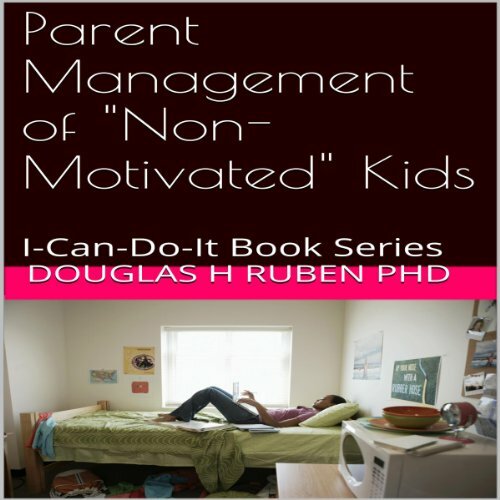 This audiobook is a tool chest to reverse apathy, aloofness, and lack of motivation in a child. It guides you on how to change your child's sense of entitlement, or wanting many privileges for free. Effects of Bad Parenting is an emergency first-aid kit for parents and professionals utterly baffled by today's unmotivated, disobedient, complacent, and free-spirited children. The audiobook responds to the accelerated epidemic of school apathy, college dropouts, college graduation delays, insensitivity, impulsivity, casual sexual practices with friends, and overprivileged kids. More than a recipe for cures, this guidebook carefully translates complicated psychopathology into straight forward, easy-to-understand language. This simple-to-use manual provides rapid solutions for professionals and parents. 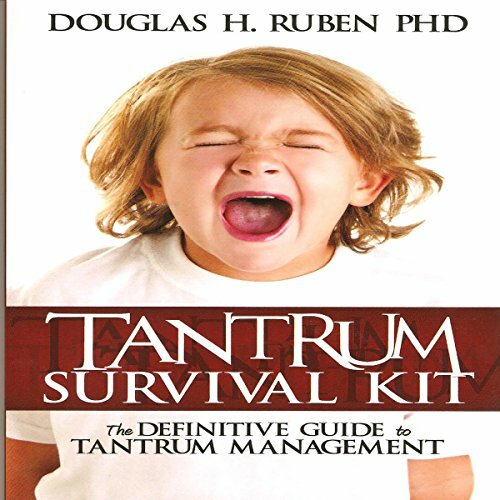 User-friendly steps conveniently describe the logical way to control tantrums, especially for nontraditional parents (e.g., grandparents, foster parents, stepparents, and adoptive parents). Find out why you overthink, and how overthinking leads to wrong guesses, improper decisions, and anger. No probing, prying, analyzing, or digging deeply into meanings of people's behavior. Break this habit, once and for all, with rational and fact-based strategies. It's a way to see straight and think clearly. A way to stick with the facts, not fiction. 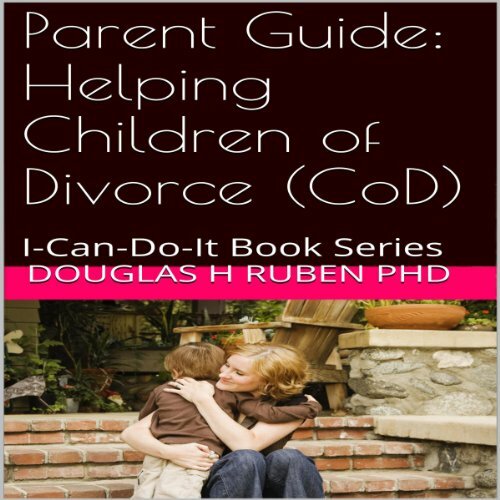 This is an audiobook in the I-Can-Do-It Book series. It helps you to build respect in your child. It gives simple steps for children to listen, respond, and do as they are told, or "mind you". A respectful, mindful child is a child who follows instructions. This is a softer, more direct, and highly effective way to build compliance. Parents will not have to yell, scream, swear, threaten, or even make ultimatums. 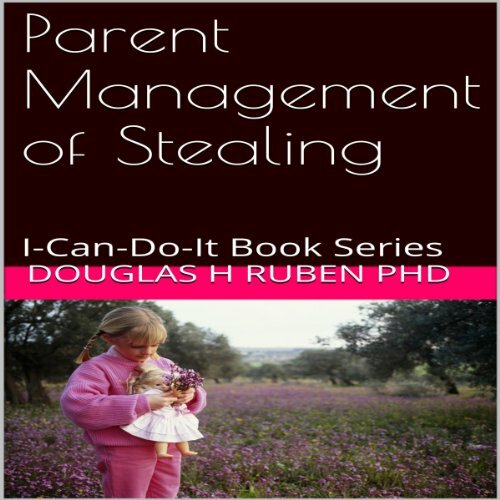 This is a power-point audiobook in the I-Can-Do-It Book series. 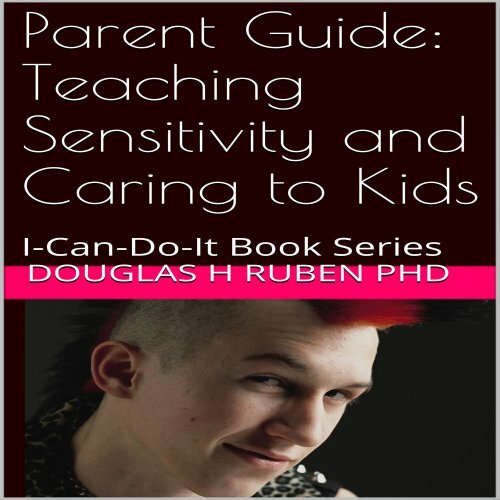 This audiobook helps build compassion and caring in kids who lack a maturity and sensitivity to people, animals and things. Caring is not naturally human. We learn it. Some kids learn this quickly and are helpers around the house. Other kids are selfish, more self-pleasing and feel other people should do for them. You are in the best position to steer a caring child to be more caring, and to re-steer a non-caring child to show caring. Problems facing the transition from discharge from outpatient and residential treatment to home life or another program are prolific. This article reviews the most pronounced problems patients and their caregivers encounter along the precarious path of recovery in the natural environment. This book helps you prevent a serious mistake. A family mistake. Once a child makes improvement, you, as parents feel happy and relieved. You may think your child is compliant, or even a more respectful member of the family. You set a high standard or expectation for your child, now that he or she shows promise of good changes. You feel great and your family is back to normal. But when your child falls below this standard, you don't just feel disappointed. You feel annoyed, even angry, that your child failed, is reverting to old habits. 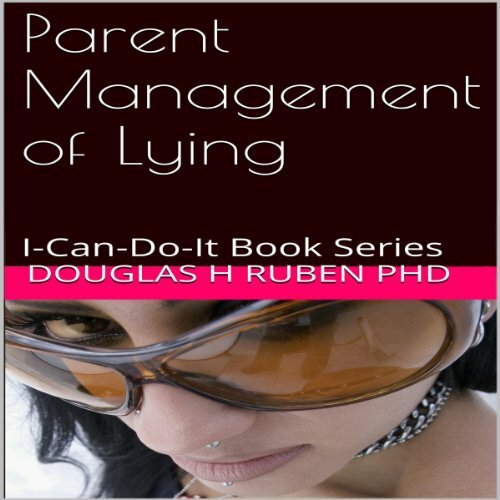 This audiobook helps you prevent a serious misbehavior. The behavior of stealing. Taking things that belong to other people seems harmless to a child. A child crosses a fine line between sharing objects and possession of objects. In this audiobook, steps are offered to dismantle a child's temptation to steal objects for immediate gratification. It also helps you to understand the situations that are most at risk for stealing to occur.